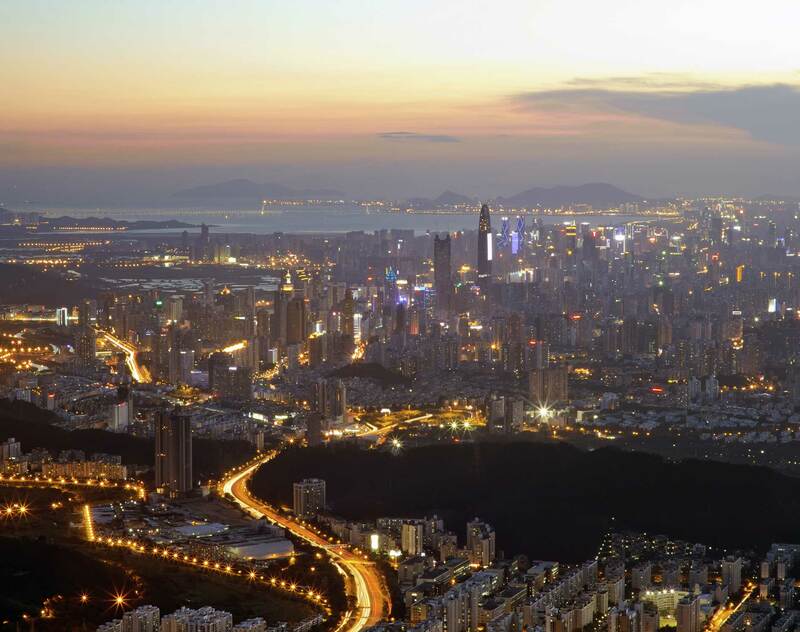 Founded in 2008, Dentons' Shenzhen office has over 400 employees, including 220 lawyers and professionals. Most members of our team have graduated from prestigious schools in China and abroad. Indeed, nearly 70 percent have received degrees from law schools in the US, UK, France, South Korea and Russia, and many possess broad experience working with leading international law firms. Our office fully understands the demands of our clients, providing them with comprehensive and pragmatic legal and business solutions.